In short: The Mi-24A is a heavy, fast and reliable helicopter with a good selection of armament. The first vehicle in the series of legendary Hinds! In studying the possibilities of helicopter design and the experience of other countries, Mikhail Leontyevich Mil came to the conclusion that a well-armed and armored battle helicopter was required to increase the mobility of the Soviet Army. It had to be capable of transporting cargos and paratroopers – a kind of flying armored car. 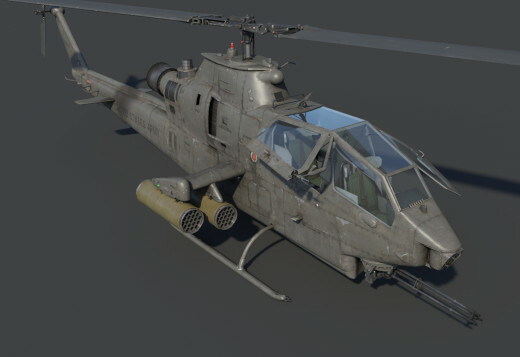 In contrast to the American army, in which troop transport helicopters operated with cover from assault helicopters, Mikhail decided to create a vehicle that could handle both these tasks on its own. 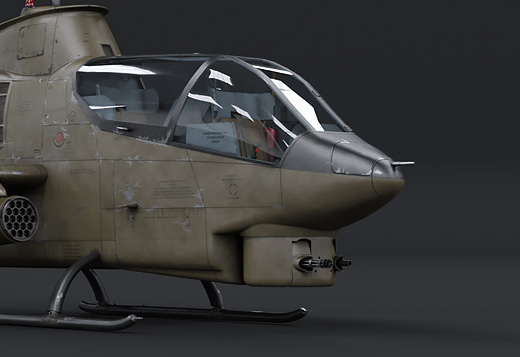 The engineers at the Mil design bureau already had considerable experience in developing helicopters, and had performed several experiments in transforming transport helicopters into assault helicopters. This meant that after military officials approved the concept of an assault-transport helicopter, the team immediately got to work. 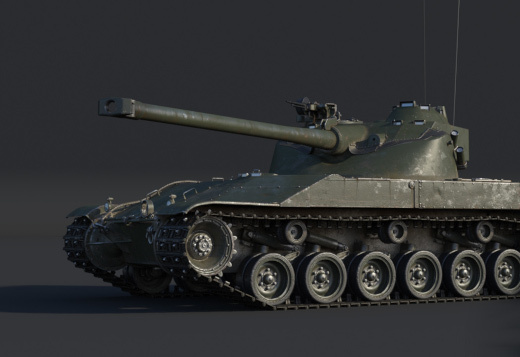 In the summer of 1969, literally a year after the work had begun, the Mil engineers presented a prototype for testing. 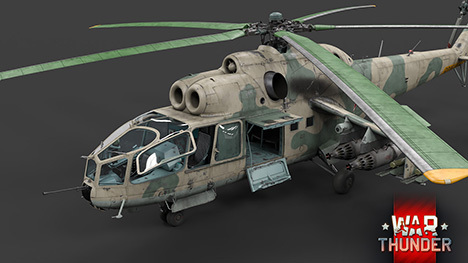 The first version of the Mi-24 already had the characteristics and features familiar to all fans of military vehicles found in the later series-produced versions, the Mi-24B and the Mi-24D. The characteristic silhouette for which the Mi-24 was dubbed “Hind”, two TVZ-117 turboshaft engines, retractable landing gear, a cargo bay for paratroopers and wings for mounting weaponry. 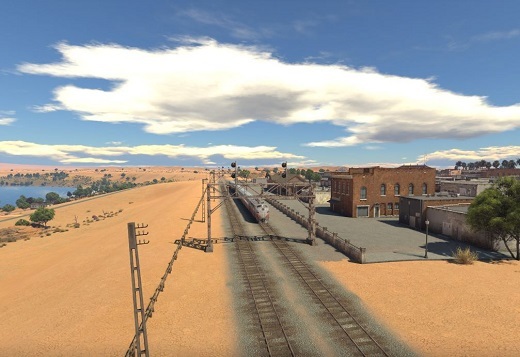 However, there were differences also. 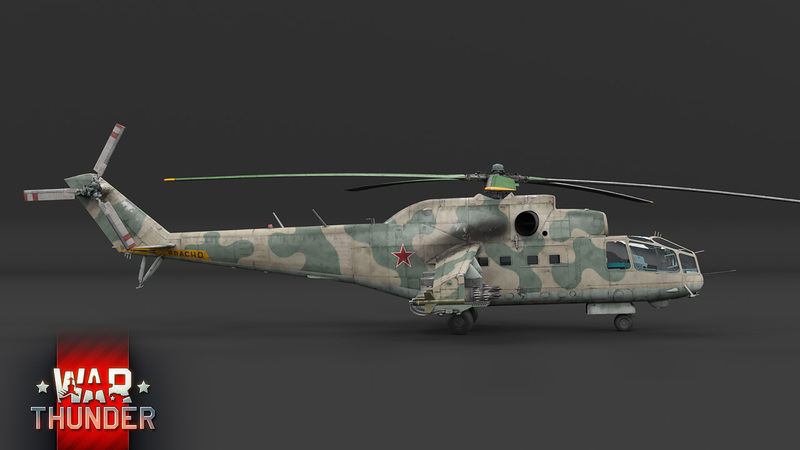 The tail rotor on the Mi-24A was placed on the right – it was only moved to the left side in 1974. A single cabin was mounted on the Mi-24A with a flat glass, a so-called “Veranda” in which the armament operator and the pilot could sit one behind the other with a slight offset. The main difference was the armament. 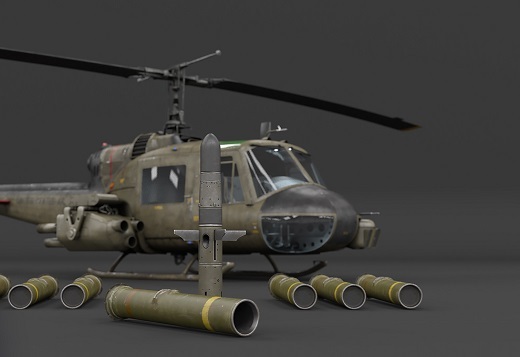 By the time the Mi-24 was created, the weaponry that the military demanded for the new helicopter – modern Shturm ATGMs with an advanced aiming kit, and a rapid-firing machine gun for the rotating nose turret – was not yet ready. The first versions of the Mi-24 were equipped with the Falanga-MV ATGM with manual aiming, the single-barrel A-12.7 in a turret with limited mobility on the nose with a simple collimator sight, and unguided rockets or up to 1000 kg of bombs on the wing hardpoints. Officially, the Mi-24A was never accepted into service, although quite a lot of the vehicles were built – along with the training versions, over 240 in total. The Mi-24A was exported, and took part in military operations in Ethiopia, Afghanistan and Libya. 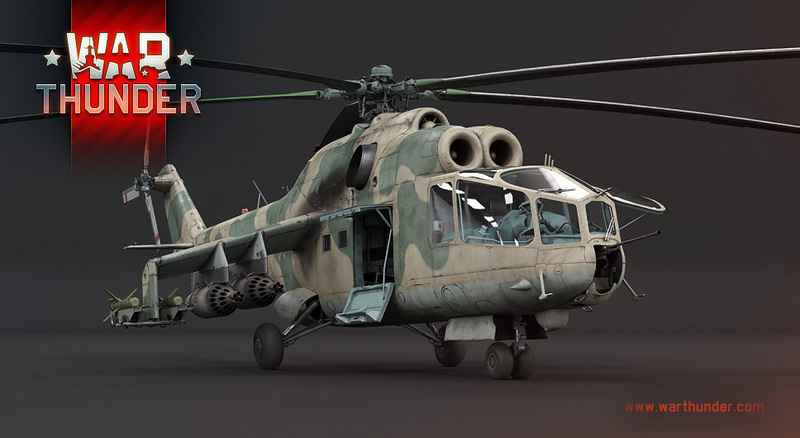 The Mi-24A will be one of the first helicopters in the game available with the release of War Thunder update 1.81 The Valkyries. 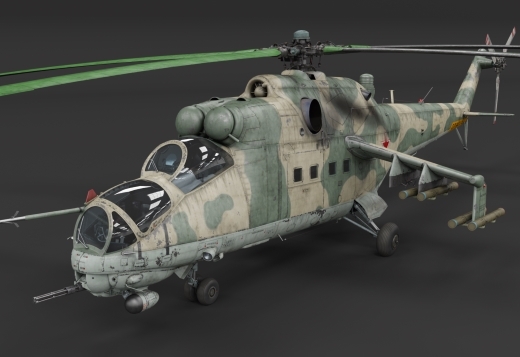 Of course, the Mi-24A differs from the later models in its less modern weaponry, but its speed, survivability and variety of mounted armament makes it a full-fledged Hind! 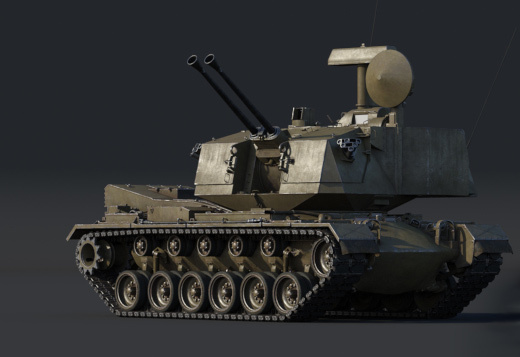 The Falanga ATGM, in spite of the low flight speed and manual handling, is great for destroying tanks. 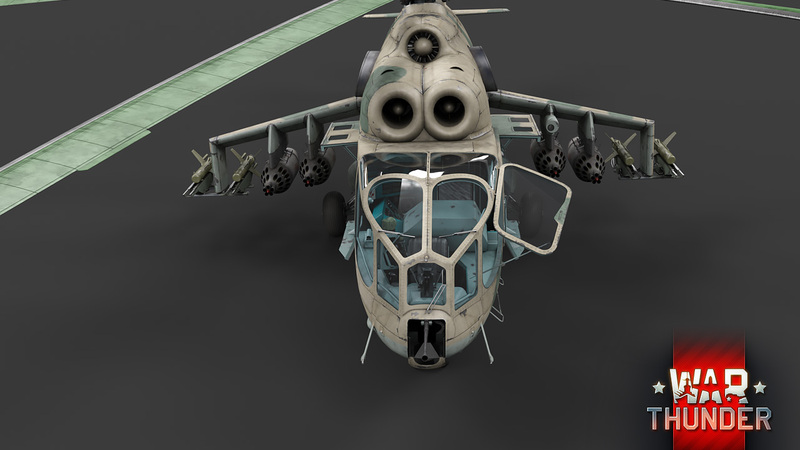 The Mi-24A’s pilot also has several options for loading the helicopter’s hardpoints, which can combine guided (Falanga-MV) and unguided (up to 128) rocket armament and bombs weighing 250 or 500 kg. 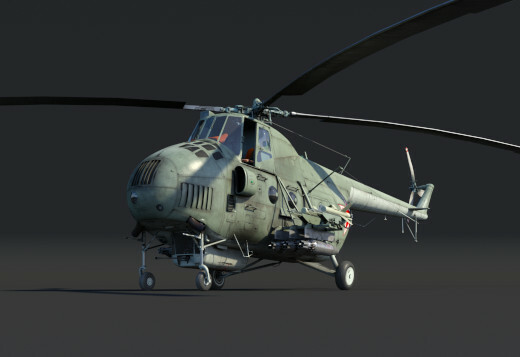 The Mi-24’s maneuverability isn’t as good as that of the Huey, for example, but its speed is noticeably higher. Take advantage of that! The strategy of military operations for the entire Mi-24 series is assault runs at maximum speed, followed by launching unguided rockets from a standstill – after all, even the less modern Falangas can light enemy tanks on fire from quite a respectable range. 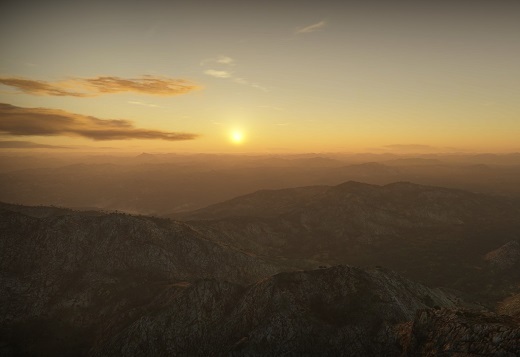 The helicopter has bulletproof and shrapnelproof armor for the cabin, sides and engines, thanks to which the Mi-24 can survive a small volley from a .50 cal at long ranges, and sometimes even something a little more serious. At the same time, the helicopter can return to the landing pad even with one engine. In short, the Mi-24A is a great way to become acquainted with this series of “Hinds”, and start learning the main battle tactics on these vehicles. 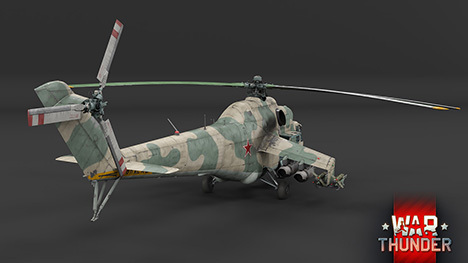 The first Mi-24As will take to the skies in mixed battles in update 1.81 The Valkyries – we’re looking forward to it as much as you are! 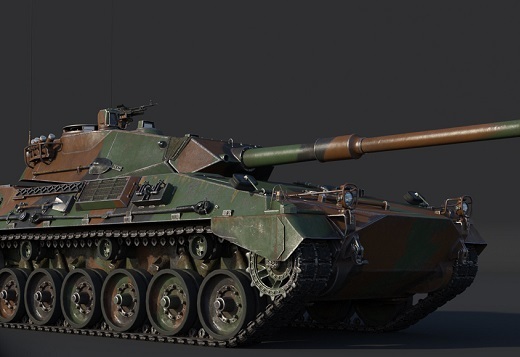 Ouiche, Are you going to add the special SA 330 as a premium to the US tech tree ? The Mi-24A, B, F, U, and BMT all have that earlier cockpit. Then from the hind D on they refined it to the one we all know. 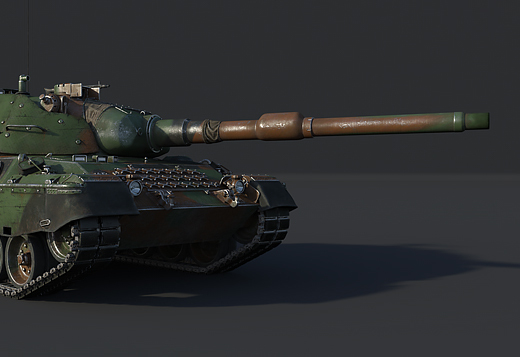 When are we going to see something Japanese or British for 1.81? I remember shooting Hinds down in "Comanche". 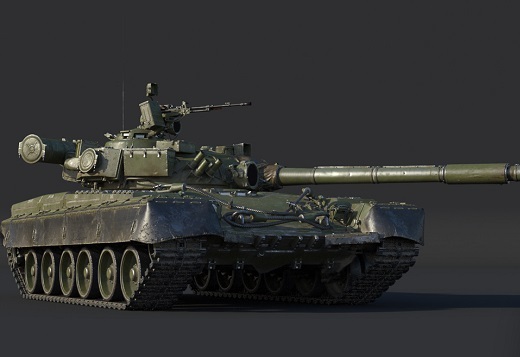 Hope that thing gets added eventually, maybe with the ability to hide from radar? Comanche 3 was amazing. It look much better in my memory, but that was something. the comanche was a failure do you really want to play a failure ? Gonzo12, why are we then getting the m247 which was a complete failure? Oh, sorry, just noticed name of the update. 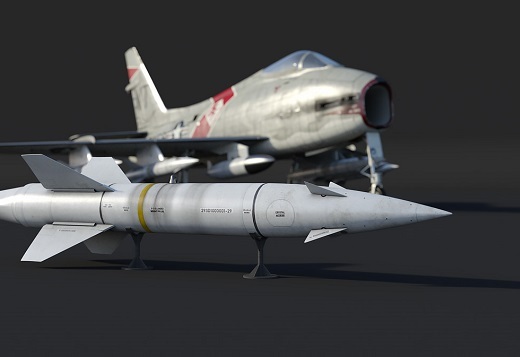 So yeah, we can forget about airplanes, just like Gaijin did.